It’s a fine Saturday evening. You’re all decked up and ready to go out and have a blast. After a long time, you feel like your makeup is on point. You’ve taken the pains to go the extra mile and use a lip liner to get those perfect lips. You’ve also spent a good amount of time blending out your eyeshadow to make sure that it looks flawless and you contoured! Feel like an artist yet? Good—you should! You’ve created a masterpiece on your face. Now, how would you feel if all of that went down the drain even before you reached the venue? Let’s say the traffic caught you at a bad time and you had to spend a good one hour to get to the destination. I bet you’d be devastated to find out that your masterpiece of a face has faded away. Well, there’s a failsafe for that. It’s called a primer. A primer’s main function is to provide a smooth base to allow the flawless application of your makeup. It also makes sure that your makeup holds up for long hours. There are various types of primers. Let’s take a look at them, shall we? Most other primers tend to be quite drying. Their main focus is to help the lip products last longer, so they don’t really cater to any kind of moisturizing needs of the lips. This primer, however, preps the lips so that the lip colors stay on for a long time while tending to chapped lips. This primer is an ideal alternative to the other expensive ones available in the market. It goes on smoothly and moisturizes dry lips. It goes on slightly transparent than opaque, but it does the trick! The colors stay on even after eating and drinking! You can’t get the perfect lip look without perfecting your base first. That’s exactly what the Lip Conditioning Balm by Rimmel does. A swipe of this before applying your favorite lip color will secure your product to stay on for longer hours! 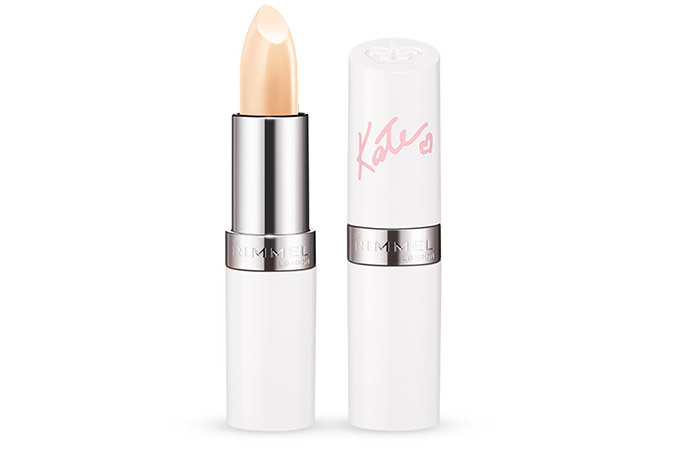 This is a completely clear formula so that you can wear it as a lip balm or as a lip primer. It goes on completely smooth and creates a clean base for the ultimate wear of all your lipsticks. Now, get smooth, defined and primed lips with the Gabriel Cosmetics Lip Primer. 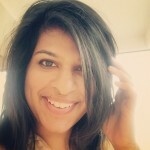 This primer will help you get through the day with long lasting results. The primer helps your lips achieve a fuller look without the product fading or feathering. What the users love about this product is that it conceals uneven pigmentation. If you ever have that one lipstick that just won’t look nice on your lips due to the discoloration, rest assured that this product will resolve your problem. It also dries to a matte finish which is great. 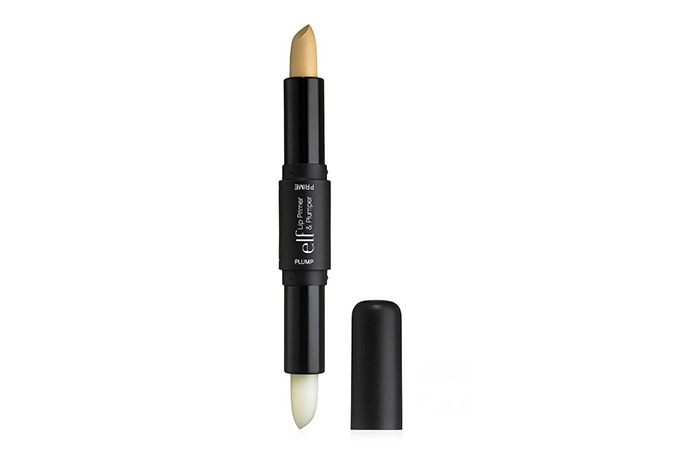 With the help of the ELF Studio Lip Primer and Plumper, you can achieve long lasting lip color and fuller plumped lips. The product has been packaged with two ends. The primer end will provide a base for your lip color, which is a no-budge pigment that lets your color last all day. The plumper side is infused with cinnamon, which will tingle your lips a little in order to give you fuller lips. Why settle for one, when you can have the best of both worlds, right? 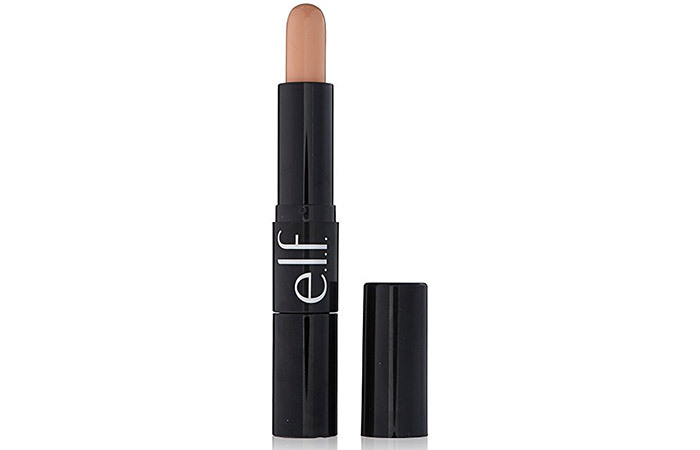 That’s exactly what you get in this primer by ELF Cosmetics. You need very little product, and you’ll find that the colors pop and stay put. With the help of the plumper they’re bigger as well. This is not an exclusive primer, but it works wonders! If you suffer from extremely dry skin and chapped lips, then this product will be your new best friend. 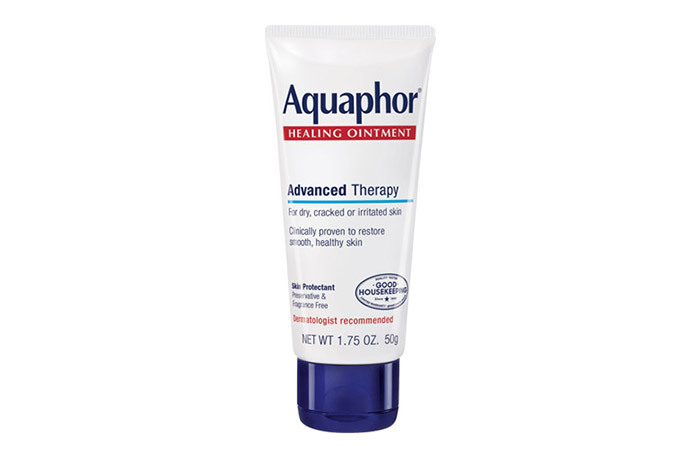 The Aquaphor Healing Ointment is multipurpose, and­ can be used for all the problem areas. If you love you super matte liquid lipsticks, then this will do a great job of providing your lips with moisture to prep them. Ever look at your lips in horror after applying liquid lipstick? You can see all the cracks and lines, and it just doesn’t sit right. Well, thanks to this super intense and hydrating product, you no longer have to worry about that! This is a great product overall. You not only have yourself a primer but something that you can use for anything—cracked lips, dry skin, cuts, cracked heels, you name it! 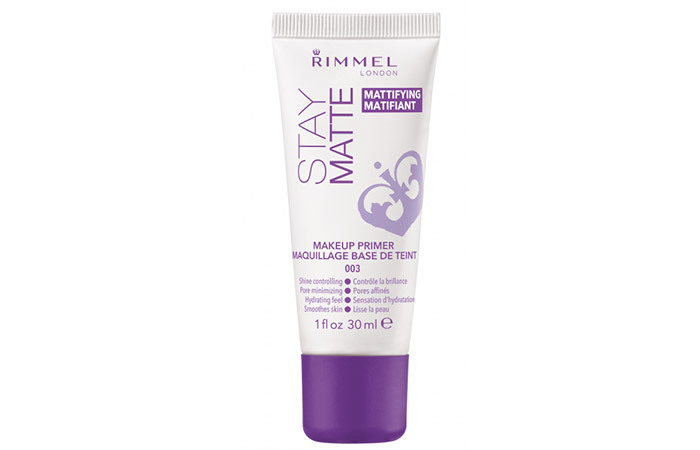 Rimmel brings you a super matte primer that will keep your face looking shine-free throughout the day. The formula is extremely light-weight and will not weigh you down in any way. It creates the perfect base for your foundation. This is a primer that most users rave about. It is equivalent to its high-end counterparts and yet probably only half the price! There’s nothing to complain about, really. The only downside is that since it’s a mattifying product, it might not be the best match for dry skin. But hey, that just means that it’s getting the job done by keeping your skin oil-free and matte all day! Facing the problem of pigmentation, discoloration, and redness? 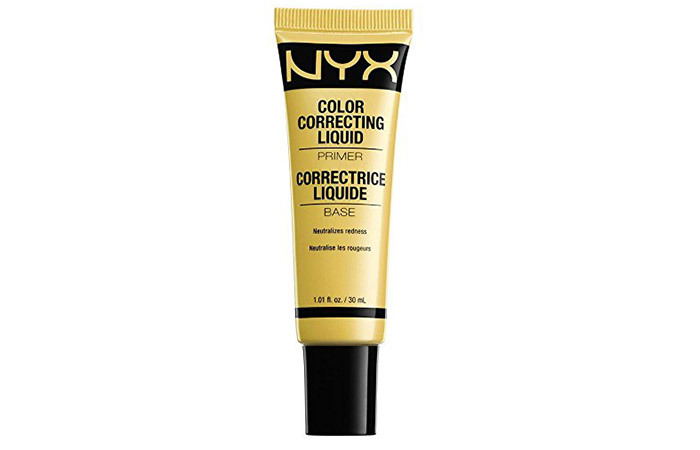 Now, with the NYX Color Correcting Liquid Primer, you can target all those problems, all in a primer. So, forget that color corrector you were about to use before applying foundation. With this product, you can color correct and prime at the same time! There is literally nothing to complain about with this product! 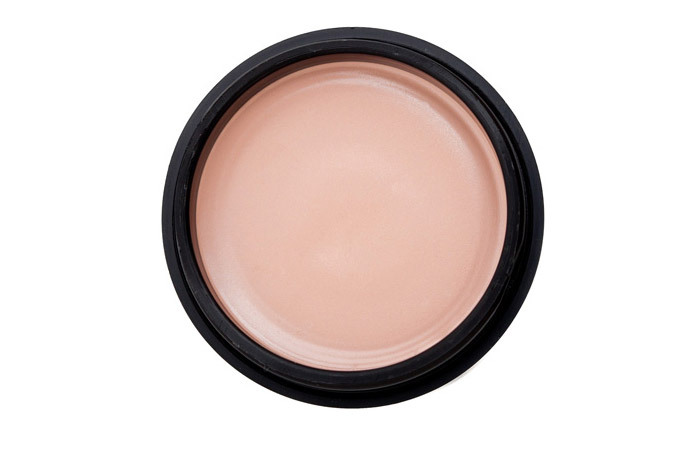 It works as a primer and color corrector! What more can be asked of it? If it had to be nitpicked on, it would be that it must be applied very lightly all over the face, while concentrating on the problematic areas. Other than that, it’s wonderful! Are you a victim of super dry skin? 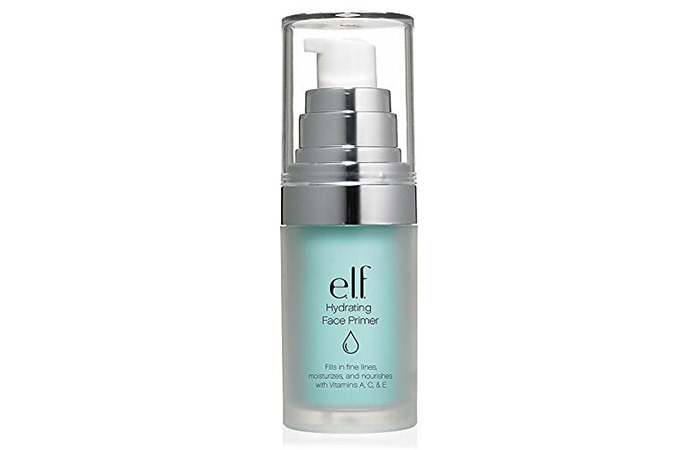 Then this Hydrating Face Primer by E.L.F. is for you! Say goodbye to the fine lines and dry patchy skin that is visible through your foundation. This primer will provide your skin with the perfect base while giving it plenty of hydration. For this product, a little amount goes a long way. You need only a pea-sized amount for your entire face. You can visibly see the stark difference between applying your foundation without the primer and then, with the primer. It goes on so much smoother. The users love this product. A primer’s essential job is to smoothen the skin so that the foundation can go on flawlessly. However, Almay went one step further from a normal primer and included other benefits like SPF 15 which will protect your skin in the sun. The users say that this product helps their skin feel smoother and softer which makes the foundation look better and last longer. On some days when they want to go makeup free, they just use this product alone, and it does a great job of evening out the skin. 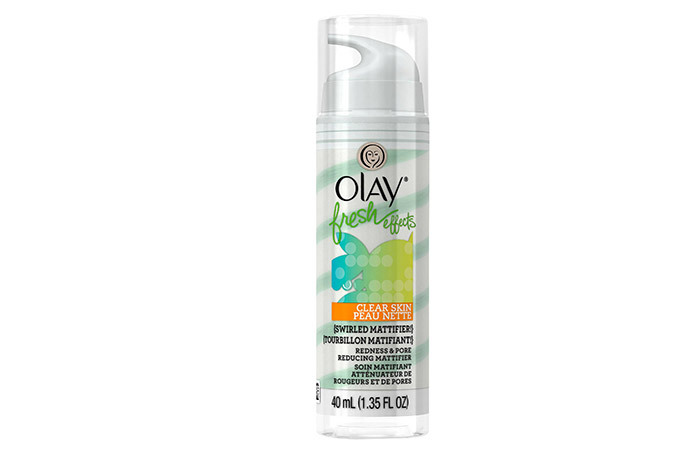 Say your final words to redness and shine with Olay Fresh Effects Clear Skin Swirled Mattifier. It combats multiple problems of the infamous oily and acne prone skin. It instantly reduces the appearance of redness and large pores. It also mattifies the skin and gives your skin the ultimate base for the application of foundation. 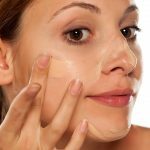 Users with oily and acne prone skin say that they’re always on the hunt for products that help to combat it. They loved this product! It smells great and makes the skin look matte, yet bright and vibrant. They even stock up on it, just in case it ever runs out! 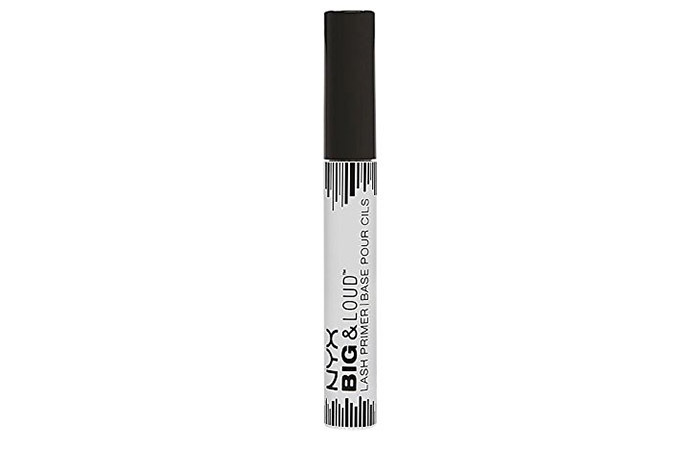 Boost your lashes and make them all fluttery with the NYX Big & Loud Lash Primer. Before applying your favorite mascara, give your lashes a coating of this wondrous formula. It will leave your lashes looking more voluminous and will make sure that the mascara stays on for longer hours. The users love this product! Usually, a mascara is all well and good until you start seeing it start to flake out throughout the day and give you a panda eye. With this lash primer, you can extend the period of the longevity for fuller and longer appearing lashes throughout the day. If you’re constantly facing the problem of both eyeshadow creasing and eyeliner transferring, then this two in one ELF Studio Eye Primer and Liner Sealer is for you. Keep both your eyeliner and eyeshadow in place without budging all day! 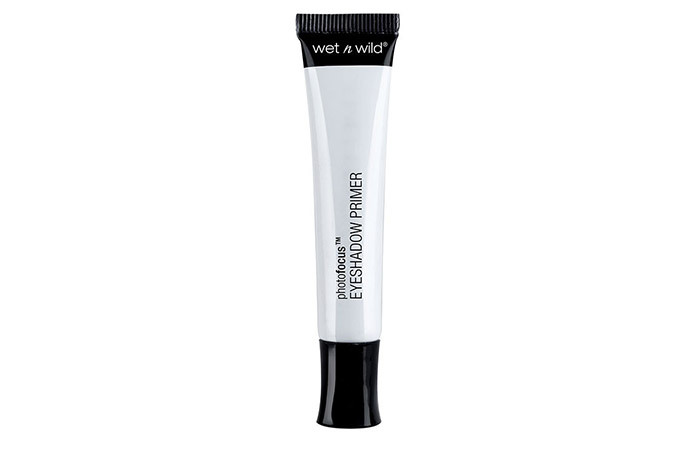 The primer provides an excellent base for both the eyeliner and eyeshadow. Users love this product because it really does the job. They noticed that their eye makeup stayed in place all day and didn’t crease. 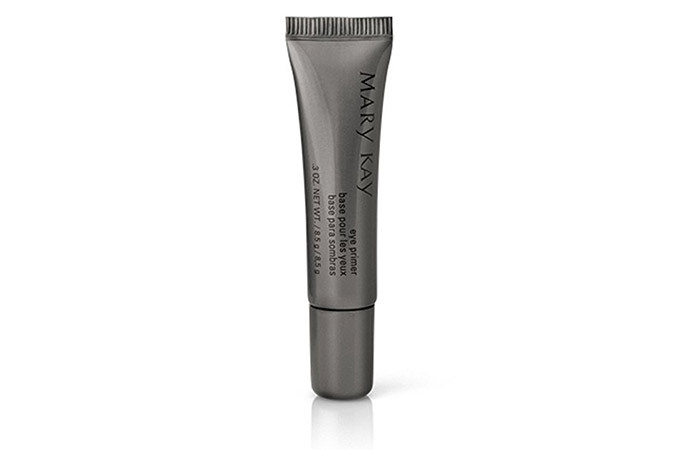 The Mary Kay Eye Primer is a waterproof product that spreads with ease over the eye. It facilitates the ease of blending your eyeshadow. It also prevents your eyelids from creasing and holds your eye makeup for hours together. Users absolutely love this product. They love how the consistency of the product isn’t thick at all and goes on super smooth on the eyelids. It provides a good base for all kinds of eye makeup looks. It prevents creasing and feathering. 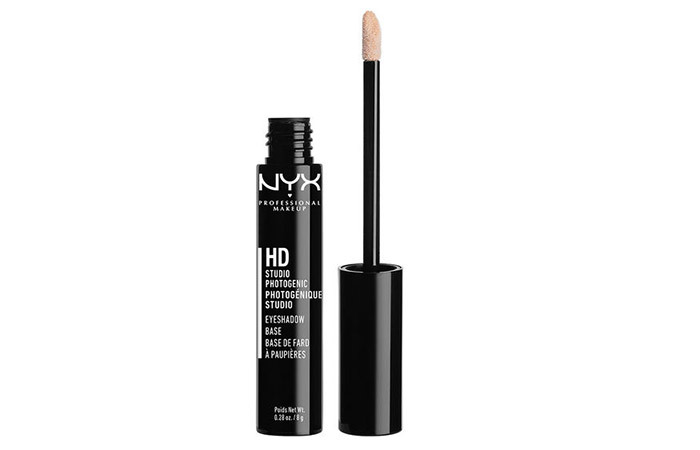 If you’re someone who prefers a lightweight product, then this one is for you. Its weightless formula will feel like you’re not wearing anything, but will also ensure a clean and smooth base so that your makeup can stay put. The users love the formula of this product. Its consistency makes it easy to blend. If you like a good winged liner, but avoid it as it transfers or smudges by the end of the day, then you must give this primer a try. If you have oily eyelids, then you know the struggles of trying to keep your eye makeup in place. By the end of the day, you will have noticed that your eyeshadow has either creased into the lines or that your eyeliner has transferred. Worry about none of that when you use this primer. This is really the holy grail for those with oily skin or for those who sweat a lot. One user says that she spent eight hot hours at a theme park. Like any sane person, she was sure that her eyeshadow and eyeliner would have faded. But she was surprised that this primer helped the eyeshadow and eyeliner not budge at all! Worth giving it a shot! Okay, so now it’s another Saturday night, you’re all decked up and ready to go. Your makeup is once again a masterpiece. But this time, you’ve made the smart decision by using a primer. You’re stuck in traffic just like before, and the air conditioning is broken in the car. It’s quite hot and you begin to sweat. However, your makeup stays intact not only at the time of your arrival at the destination but at the end of the night as well! See? A primer saved your day! What are the best drugstore matte primers? When it comes to primers for oily skin, matte primers are the best. Some of the best drugstore matte primers are Olay Fresh Effects Clear Skin Swirled Mattifier and Rimmel Stay Matte Primer. These primers will keep your face shine free for a longer period of time. 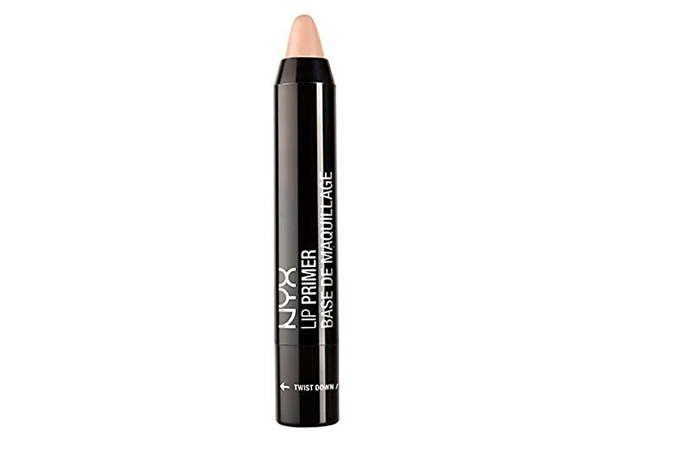 What are the best drugstore primers in the UK? There are a wide variety of primers found in the UK, both high end and drugstore. Some of the best drugstore primers found in the UK are Rimmel’s Stay Matte Primer, Maybelline’s Baby Skin Pore Eraser and ELF’s Mineral Infused Face Primer. What are the best primers for dark skin? Usually, primers are made transparent so that they’re suitable for all skin colors and tones. If you are, however, buying a primer which is tinted, make sure that you check if it suits your skin color. What are the best drugstore primers in Australia? Some of the best drugstore primers found in Australia are Rimmel’s Stay Matte Primer, Maybelline’s Baby Skin Pore Eraser and ELF’s Mineral Infused Face Primer. It’s the same list as the UK, but that’s because these products are so globally well known that they’re favorites in absolutely every country! What Does Makeup Primer Do And How To Use It?